Published: Tuesday, February 12, 2013 at 13:26 PM. 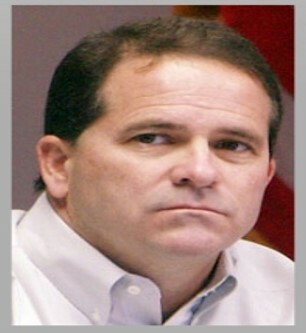 Destin developer Jay Odom pleaded guilty in federal court Tuesday to one count of causing a presidential campaign committee to make a false statement to the Federal Election Commission. He will be sentenced April 23 and faces a maximum penalty of five years in prison. Odom was charged with soliciting — either directly or indirectly — employees, their family members and employees and family members of an associate to make contributions to what probably was the 2008 presidential campaign of former Arkansas Gov. Mike Huckabee. According to documents filed with an indictment made public in January, Odom reimbursed 10 employees, associates or family members for making contributions of $2,300, the maximum allowed by law. "Odom admitted to both knowing that this activity was illegal and intending to conceal the true source and amount of the campaign contributions,” according to a news release from the U.S. Attorney’s Office in Pensacola. Odom did not return a phone call seeking comment. Odom’s actions violated the Federal Election Campaign Act of 1971, according to the charging documents.